Twin Dragons Destiny and The Sea Witch’s Redemption Updates and more! Welcome to another Throwback Thursday. 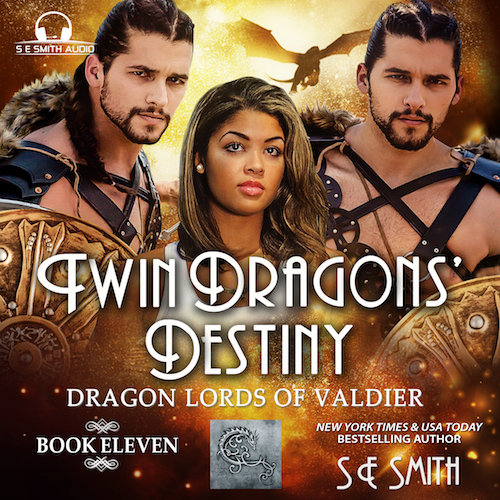 Tonight, I will be chatting and answering questions about the Dragon Lords of Valdier, sharing where some of my scenes came from the story Twin Dragons’ Destiny came from, chatting about the Sea Witch’s Redemption coming out May 8th, and reading a sample from the story. Join me for a Throwback Thursday at 8:00 pm tonight! 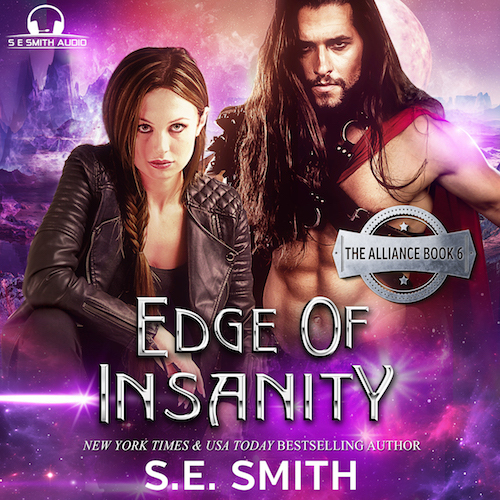 I’ll be chatting about Edge, Twin Dragons’ Destiny, and some of my other WIP, plus some of the exciting things in life that have happened this past week! 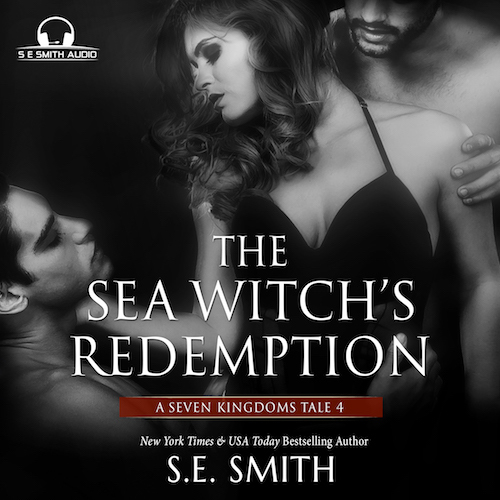 Updates on The Sea Witch’s Redemption, Twin Dragons’ Destiny and more!